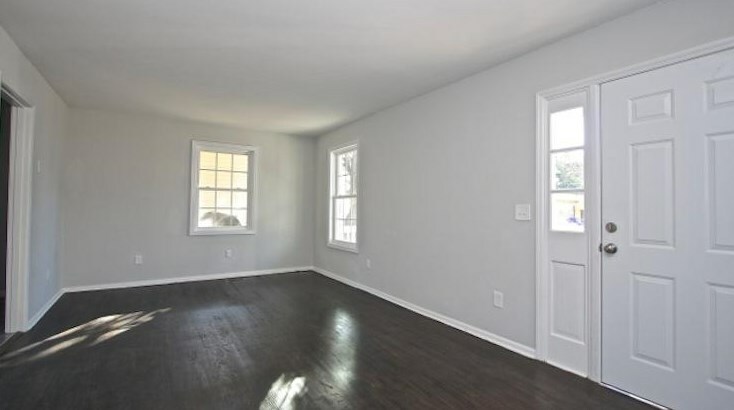 This cute 5 bed/2 bath 2-story house in Hampton Park features a downstairs master bedroom, a formal dining room and a large sunny living room with hardwood floors. 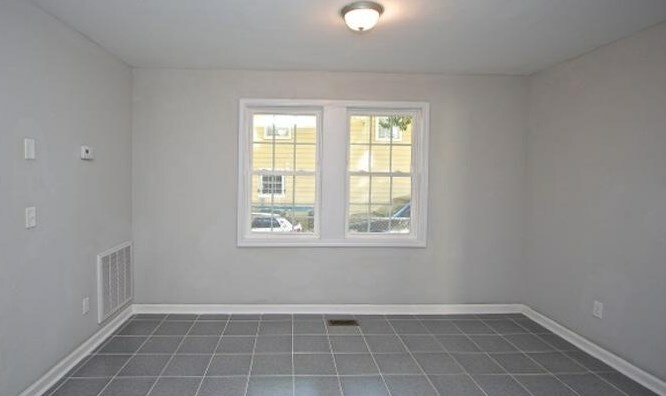 The downstairs living area has ceramic tile floors and the spacious kitchen features granite countertops. 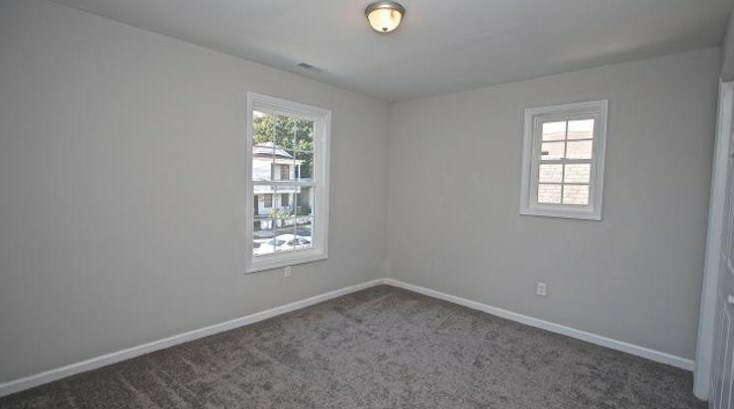 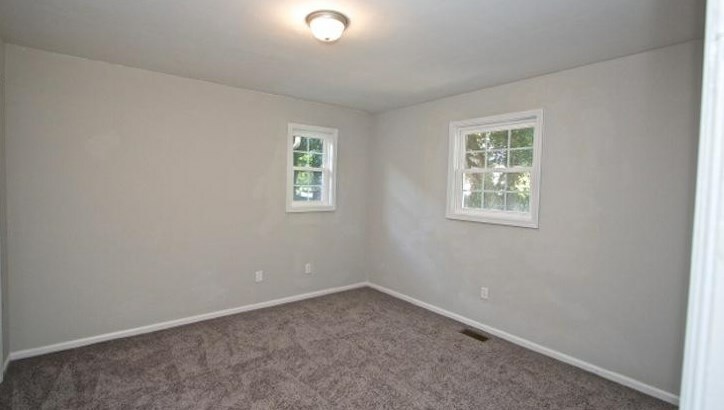 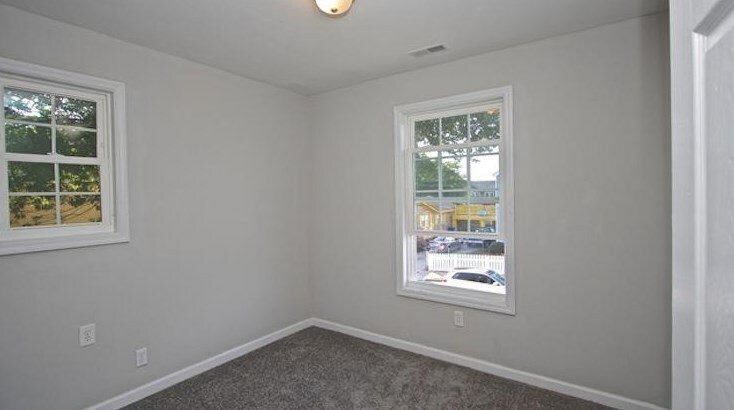 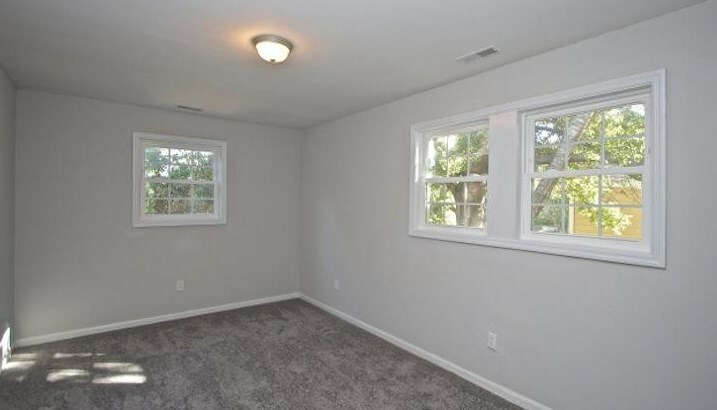 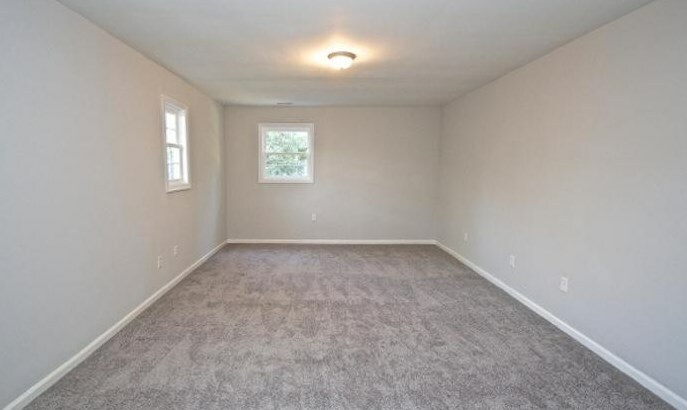 All of the bedrooms boast tons of closet space throughout the entire house. 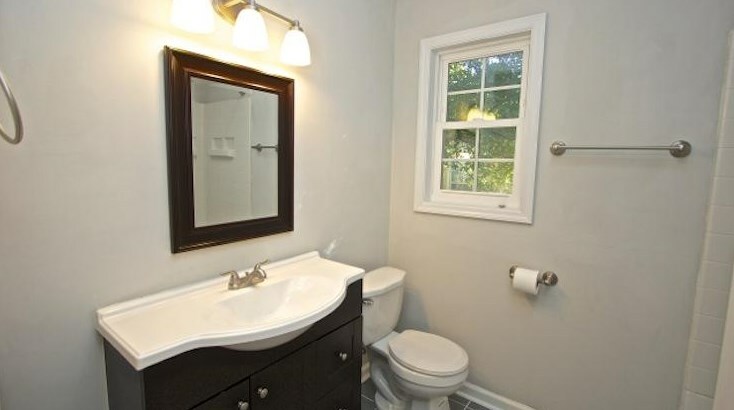 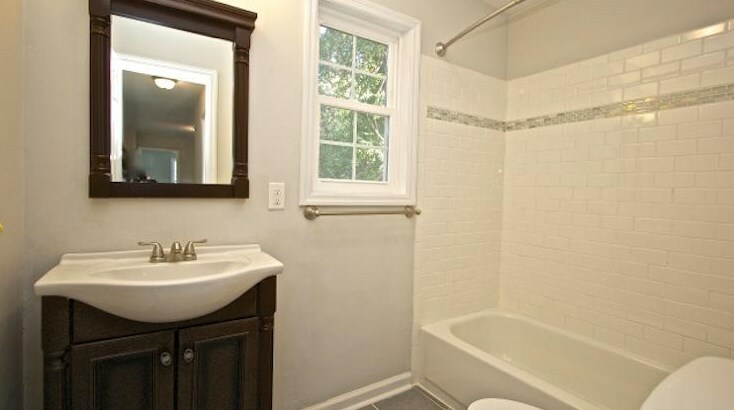 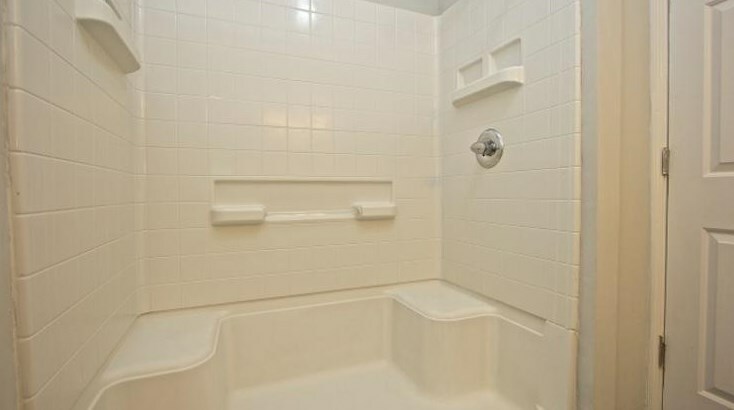 Top of the line faucets and cabinets adorn the bathroom with adorable tiling detail. 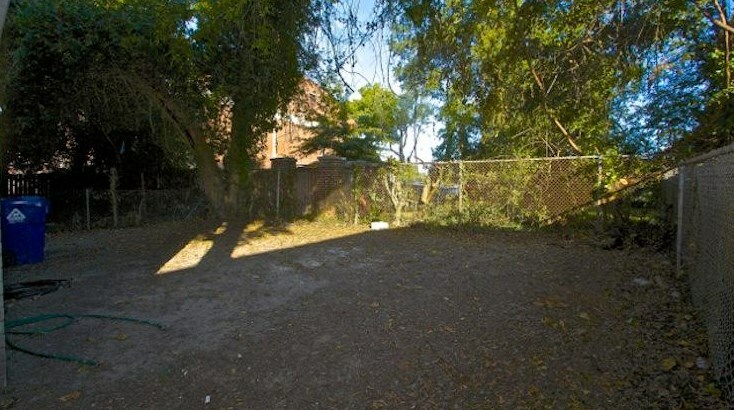 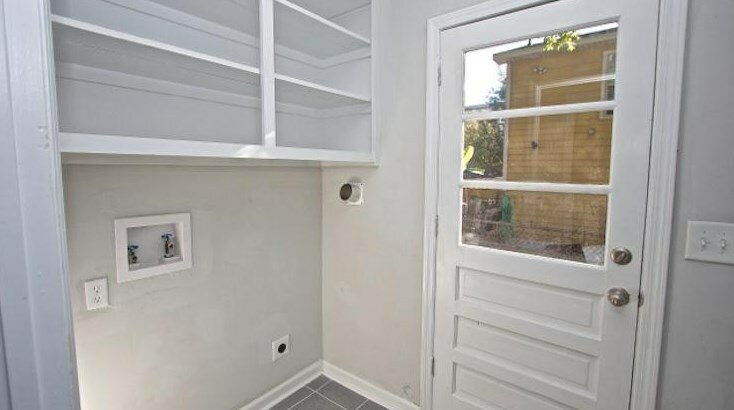 Enjoy the large fenced back yard for private parties and BBQs. 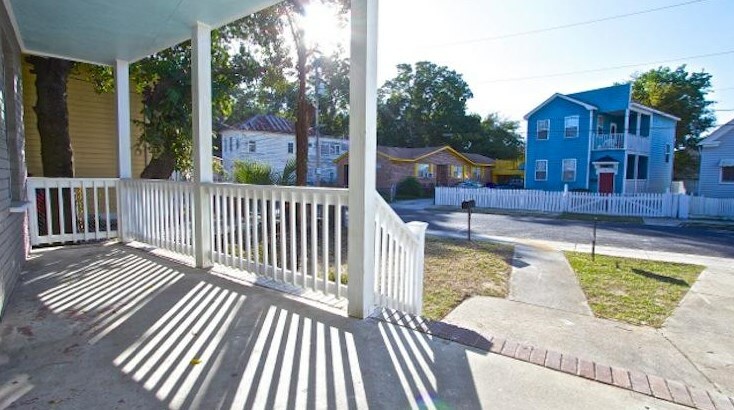 Sit on the front veranda and wave to your neighbors in this quiet spot of the North Central subdivision, close to hot spots such as Leon's Oyster Shop. 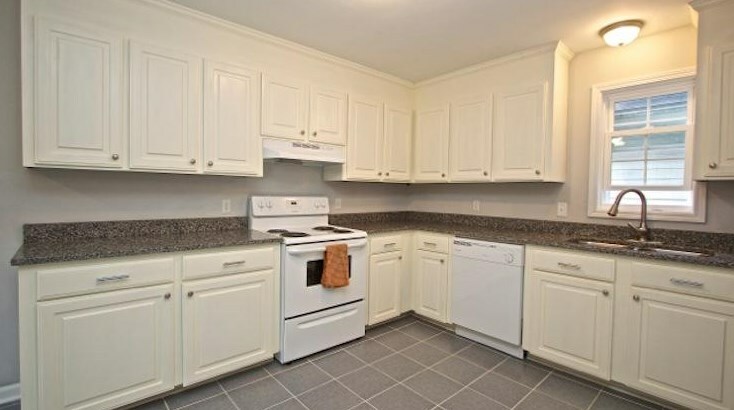 Washer/dryer negotiable. 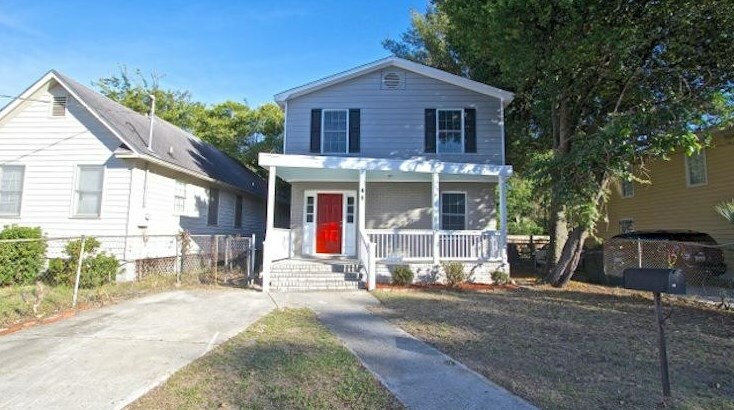 48 Poinsett Street, Charleston, SC 29403 (MLS# 19000716) is a Single Family property with 5 bedrooms and 2 full bathrooms. 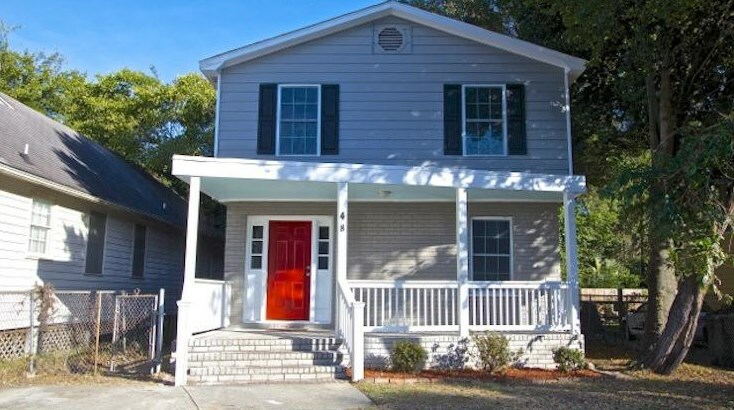 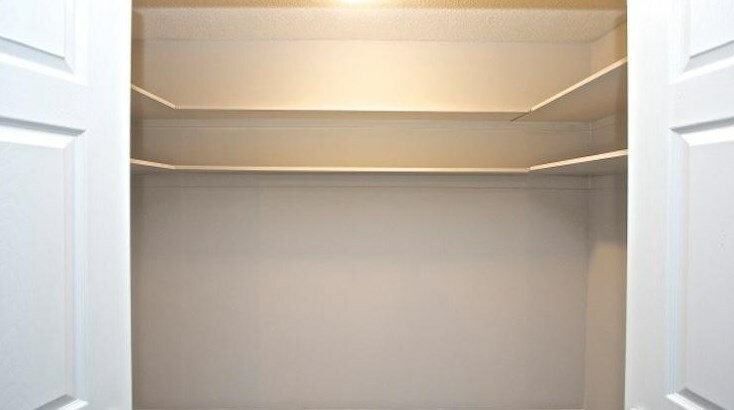 48 Poinsett Street is currently listed for rent at $2,340 and was received on January 09, 2019. 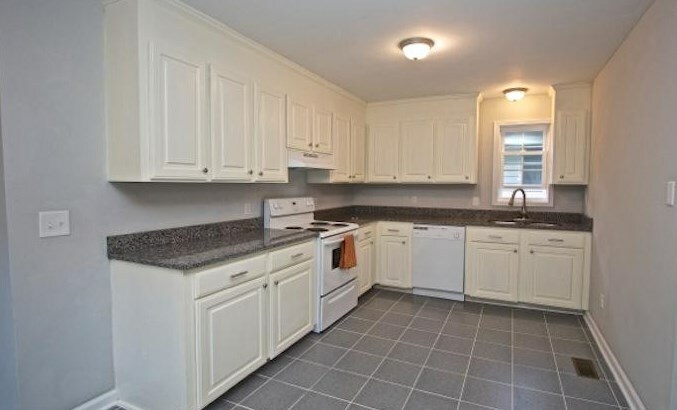 Want to learn more about 48 Poinsett Street? 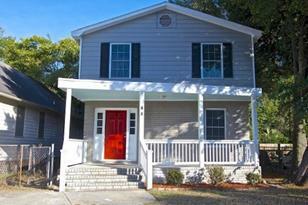 Do you have questions about finding other real estate for sale or rent in Charleston? 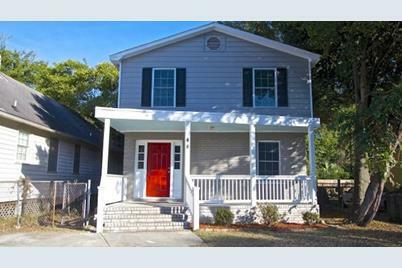 You can browse all Charleston rentals or contact a Coldwell Banker agent to request more information.